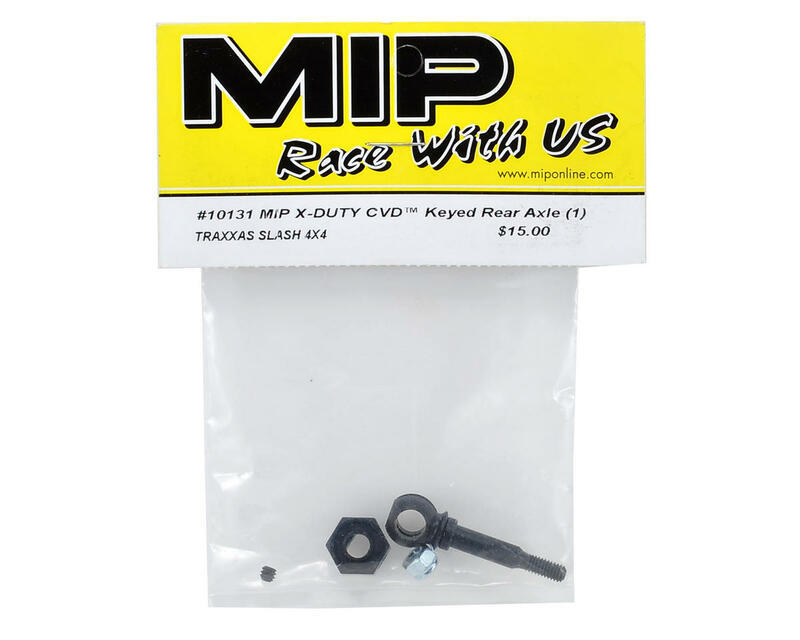 This is a replacement MIP X-DUTY CVD Keyed Rear Axle Set, and is intended for use with the MIP X-DUTY CVD kit for Traxxas 1/10 vehicles. This axle features a product design enhancement to the 12mm Hex Adapter, Axle and accessories to provide the best fit within the tight tolerances on Traxxas vehicles. 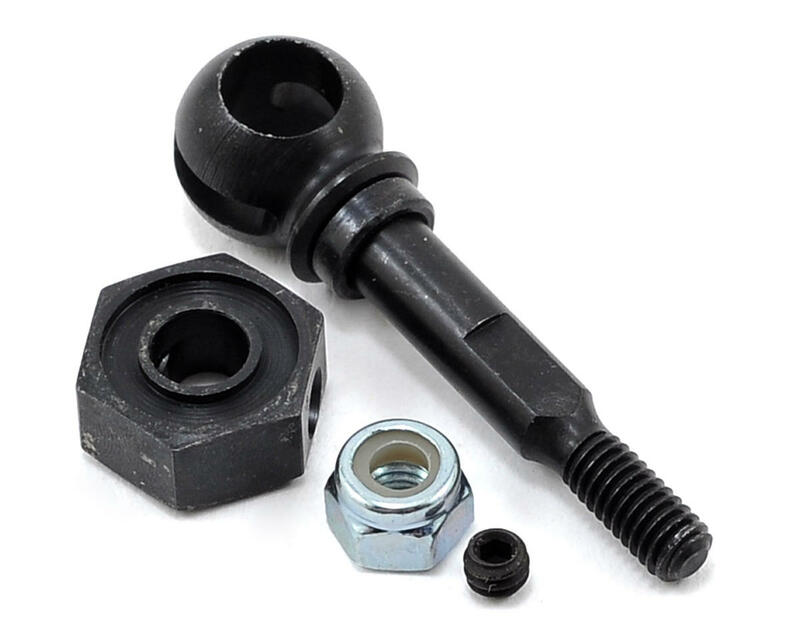 This package includes one rear axle, one 12mm hex adapter, one set screw and one lock nut.